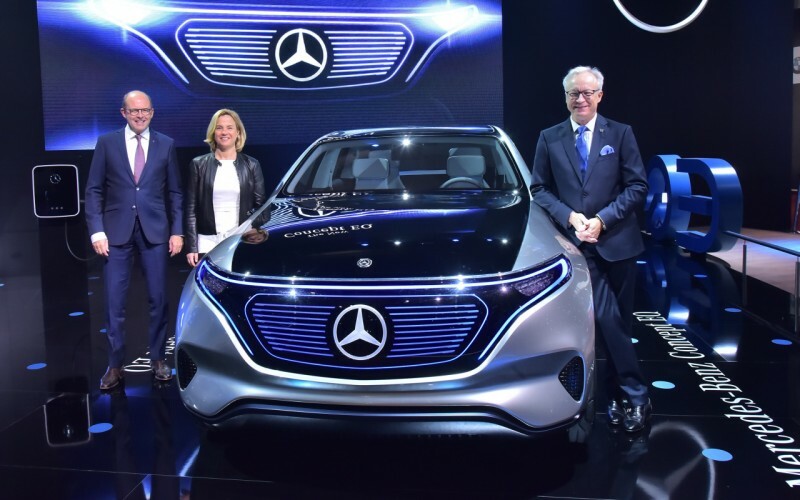 Mercedes-Benz India probably had the largest combined displacement at the 2018 Auto Expo, yet had a good amount of green car cool going on as well. 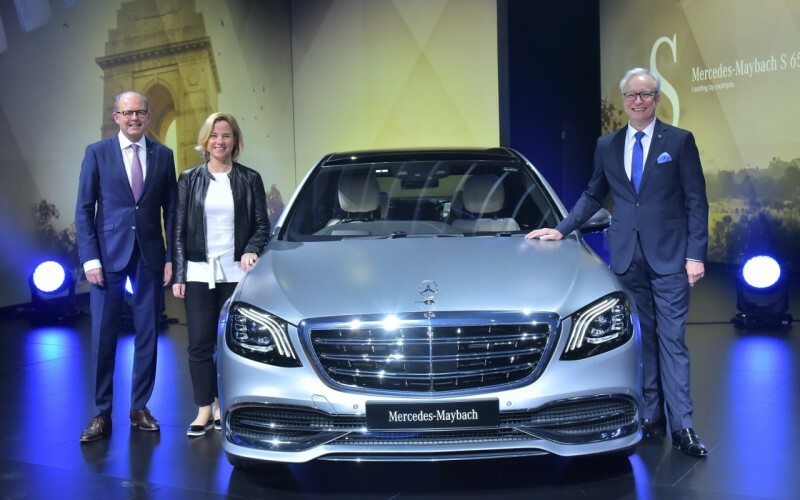 Giving India the first taste of the new S-Class and the AMG M279 V12, Mercedes-Benz have launched the Maybach S 650 at Rs 2.73 crore, and the Maybach S 560 at Rs 1.94 crore, both ex-showroom. The Maybach S 650 is the pinnacle of luxury from the three-pointed star and the flagship luxury saloon from their prestigious portfolio. Boasting a slew of luxury and comfort features, including Multibeam headlamps, radar-based driver assistance features, and, finally, Magic Body Control, the new S 650 boasts of outstanding luxury and equally outstanding power. The hand-built-in-Affalterbach M279 6.0-litre BiTurbo V12 appears once more in a Maybach; the previous Maybach S 600 had the M277 6.0-litre evolution of the 5.5-litre unit. With 630 PS and an electronically limited 1,000 Nm of peak torque handled by the AMG SpeedShift seven-speed 7G-Tronic+ automatic transmission, the Maybach S 650 effortlessly gets up to speed and munches miles. The locally-produced Maybach S 560 rolls in to replace the first locally-produced Maybach, the S 500. Equipped just as well as the S 650, the new 560 gets the M176 4.0-litre BiTurbo V8 with 469 PS and 700 Nm, replacing the old 4.7-litre unit that made 14 less horses and the same torque. The S 560 makes use of the nine-speed 9G-Tronic automatic transmission. 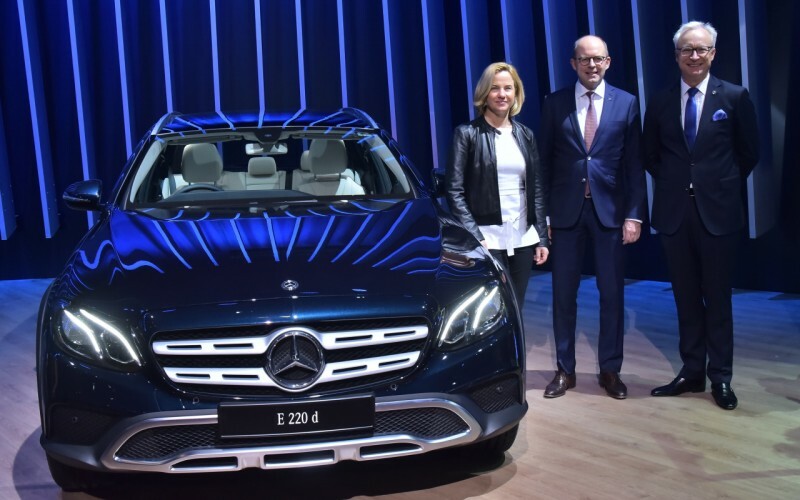 Mercedes-Benz also showcased the incoming E 220 d All-Terrain, a sturdier estate that will fight the Audi A6 allroad and Volvo V90 Cross Country. With one of the two competitors already here, it’s only a matter of time before the E-Class All-Terrain comes in. In 220 d 4MATIC guise, it gets the new OM654 1,950-cc turbo-diesel four-cylinder engine with 195 PS and 400 Nm paired to a nine-speed automatic and 4MATIC all-wheel-drive. 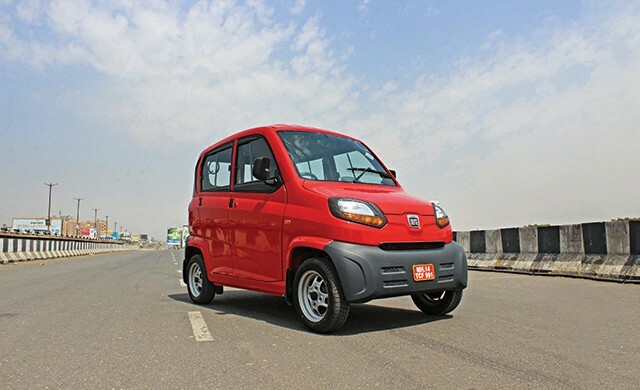 The major changes include the addition of side-cladding, a raised ride height, and roof-rails. 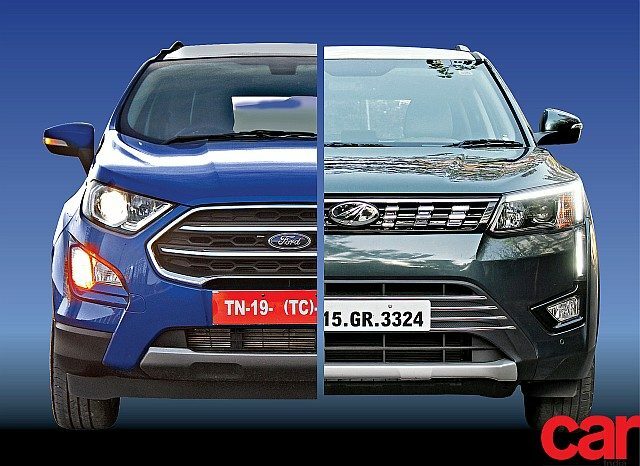 Expect a power tail-gate and an off-road drive mode option on the Dynamic Select. Finally, the Concept EQ, which will very likely see the light of production next year, was also showcased. 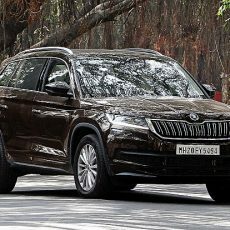 Built around the GLC-Class, the mid-size all-electric SUV concept will take advantage of new strides in energy storage and recovery technology and utilise battery packs that can hold more charge longer, and also take less time to charge fully. Mercedes-Benz also displayed their world championship winning Formula 1 Car, the W08 EQ Power+, the AMG GT R, AMG SLC 43 and GLC 43 4MATIC Coupé, GLS 350 d, E 350 d, C 300 Cabriolet, C 250 d Edition C, GLC 220 d 4MATIC, and GLA 220 d 4MATIC.